The United States Fish and Wildlife Service (USFWS) director has worked with the Obama Administration to set in place strict rules that coincide with the Endangered Species Act and African Elephant Conservation Act against stringed instruments containing illegally sourced ivory. 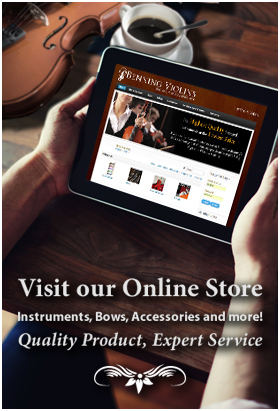 Many stringed instruments such as cellos and violins use ivory in the tips and frogs of violin bows and in the pegs and tailpieces on the instrument itself. Ivory is a durable and strong material that, when properly cared for on a high quality instrument, can last hundreds of years. However, these new law restrictions make it difficult for musicians who own instruments with any type of ivory to travel across countries or state lines. As of February 25, 2014, instruments and bows containing ivory were not permitted into the USA. American musicians who were performing intercontinentally were not allowed to bring back their instruments while returning home. The original law pertained to instruments purchased since February 26, 1976. Therefore, even if the instrument was made and sold legally, the new law forbade the return of these instruments to the states. These new restrictions were placed because the Endangered Species Act recognizes African and Asian elephants as a highly threatened population. Legislation has stated that ivory over one hundred years old is classified as “antique” and is considered legal. Therefore, the only ivory that can be considered antique and legal is mammoth ivory or fossil ivory. However, any instrument or bow containing ivory will be confiscated at the US border until it is proven (by the musician) to be antique. If proof cannot be given immediately, the instrument in question will be confiscated and eventually destroyed. This new law states that selling an instrument with ivory, or replacing a broken part with ivory is charged as trafficking an endangered species. This crime can result in large fines and even jail. 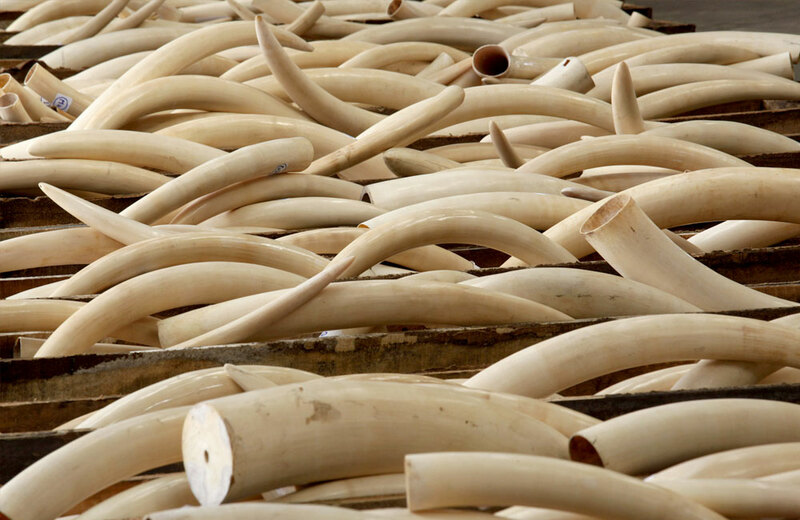 On May 15, 2014, an important revision was made to the ivory regulations. The revision stated that it was permissible to travel with instruments and bows containing ivory purchased before February 25, 2014. Although this solves the previous issue, it complicates the job of instrument makers and musicians for the future. Musicians and instrument makers are appealing for a more reasonable law and set of restrictions, urging legislation to permit travel of instruments containing ivory that were legally made and sold. May period instruments containing ivory are extremely expensive as well as highly valued and most musicians do not have a substitute instrument of equal quality.